Spherical Vacuum Concentrator makes use of the methods of vacuum evaporation or mechanical separation to concentrate the materials. 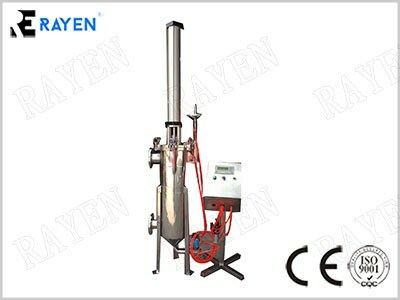 it is composed of heater, evaporation chamber, foam remover, condenser, cooler and liquid receiver, etc. All the parts contacting with materials are made of SUS304/316L. 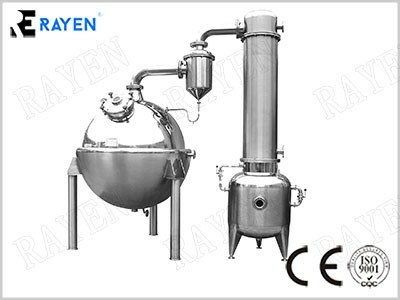 Vacuum Scraper Concentrating Tank makes use of the methods of vacuum evaporation or mechanical separation to concentrate the materials. 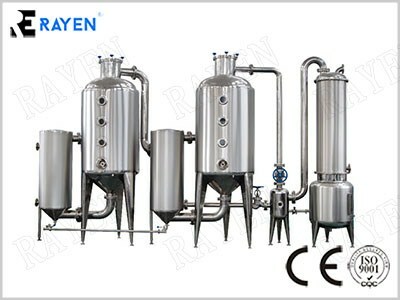 it is composed of heater, evaporation chamber, foam remover, condenser, cooler and liquid receiver, etc. 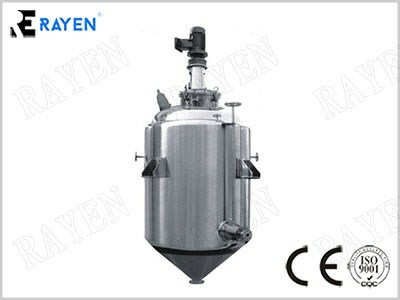 All the parts contacting with materials are made of SUS304/316L. 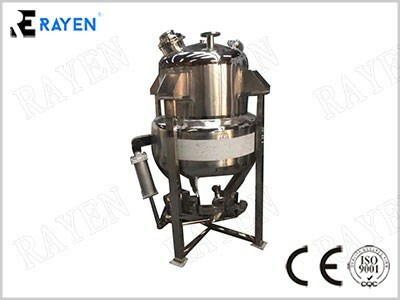 Extractor And Concentrator Machine makes use of the methods of vacuum evaporation or mechanical separation to concentrate the materials. 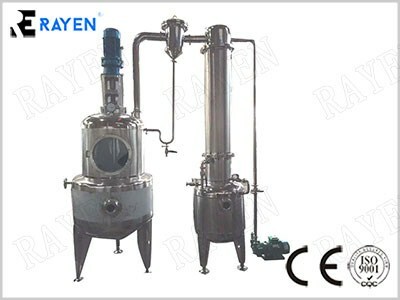 it is composed of heater, evaporation chamber, foam remover, condenser, cooler and liquid receiver, etc. 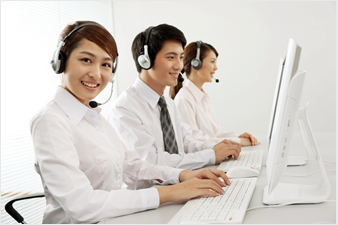 All the parts contacting with materials are made of SUS304/316L. 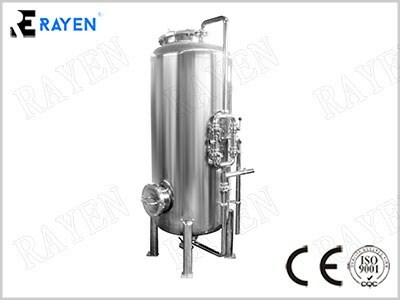 Extractor Tank is made according to the state standards(JB20038-2004), mainly for the extraction, of effective elements of the Chinese medicinal herbs, also suitable for food and chemical industries. 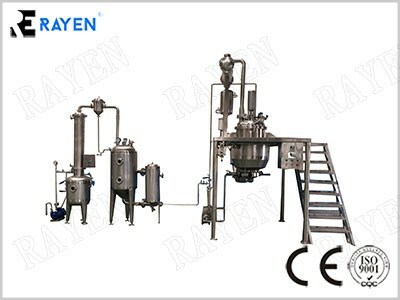 It can be used in the conditions of ordinary or pressed pressure, the finished products may be in the fluid state or essence. Tri-effect Concentrator makes use of the methods of vacuum evaporation or mechanical separation to concentrate the materials. 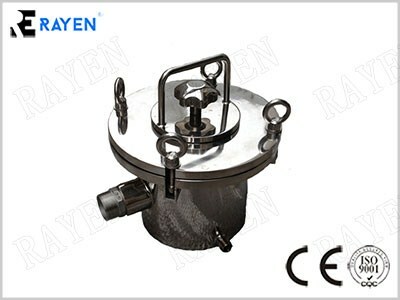 it is composed of heater, evaporation chamber, foam remover, condenser, cooler and liquid receiver, etc. 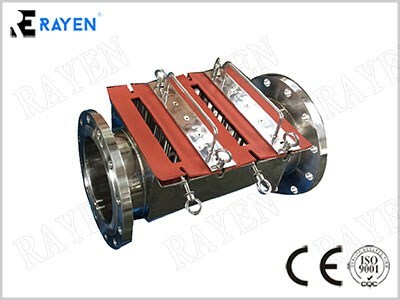 All the parts contacting with materials are made of SUS304/316L. 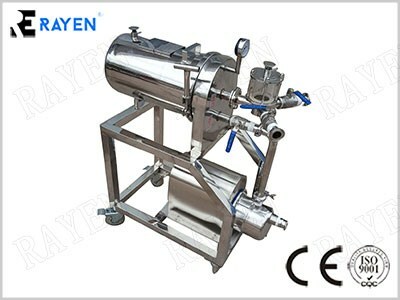 The vacuum degasser is one of the necessary equipment in fruit juice or fruit tea protein beverage production line. 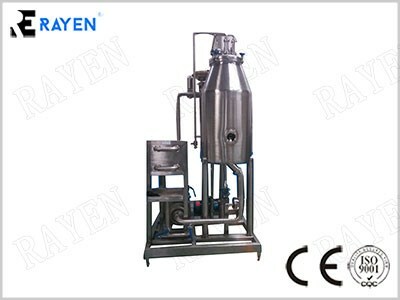 It is mainly used for degassing the homogenized juice under vacuum condition and to prevent juice being oxidized and then to prolong the storing period of the juice.